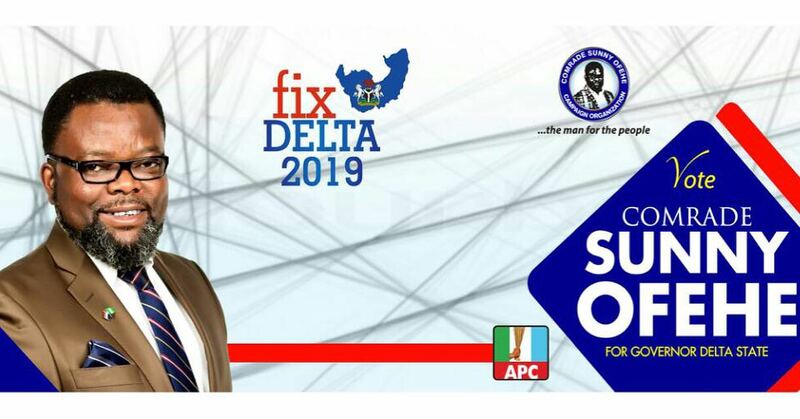 Barely few days to the local government elections in Delta State, the Delta state chapter of All Progressives Congress, (APC) has raised the alarm that Delta State Independent Electoral Commission, (DSIEC), may have compromised the conduct of a credible local government elections in the state. 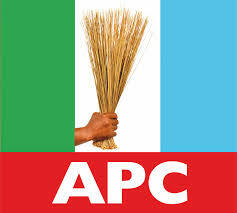 The party in a statement signed by its Publicity Secretary, Engr. Leonard Obibi and made available to BigPen Online on Tuesday, said that there is grave concerns about whether the electoral umpire would serve as an unbiased referee, giving the fact that the current DSIEC Board that would oversee the elections was surreptitiously appointed using the guise of amending the DSIEC law. According to APC, the abrupt termination of the tenure of the former Board in August 2017 by Governor Ifeanyi Okowa while it still had 10 months of service before it was legally due in June 2018, was unlawful and unwarranted. The party alleged that the dissolution of the statutory board even when it tenure was yet to elapse was the first plot by the Peoples Democratic Party (PDP) led administration of Okowa to manipulate the council elections, querying why the said Board was not left to remain in office while the government was amending the DSIEC 2012 Law? “This potentially illegal act was only carried out by Governor Okowa to create room for the appointment of the present members of the Board. Governor Okowa may have been scared that the Board, being not made up of his appointees, may be more independent than he could have desired. “So, the fact is that there was actually no need for the replacement, except a possible aching desire of the Governor to bring in his own affiliates and cronies that he can better control. “Worse still, the DSIEC Law 2017 was hurriedly passed with what appeared to be only one agenda – to make it favourable to PDP government because the said amendments, which have now been effected, were not even subjected to any proper open hearing. “Rather, they were rushed through the State House of Assembly and passed with many aspects being not in tandem with our national Electoral Act and Constitution. This matter is already being challenged by some stakeholders in court. Furthermore, the historical experience with elections conducted by DSIEC under a Governor that appointed the Board still casts doubt on its independence as unbiased umpires, the party asserted. “While calling on DSIEC to copy the pristine standard of Anambra State gubernatorial election that was conducted by Independent National Electoral Commission (INEC) as a sound example of peaceful, free and fair elections, the state chapter of APC stated that some of the usual excuses of election umpire are that election materials do not get to polling units on time. “We have taken part in elections conducted in the past by DSIEC where sensitive materials that are presented such as result sheets are fake copies of the originals which leads to outcomes that are bastardized and do not reflect the reality of the elections. “Again, we are all aware that results of elections into National and State offices are usually declared at Abuja or each State Headquarters respectively; so why must Delta local government election results be compiled at LGA level but the results will be declared at State Headquarters in Asaba? Why not at each of the LGA headquarters where the elections took place? “We call on DSIEC to come clean to the public on this matter. We also demand that the LGA and Ward Returning Officers be given the mandate to declare the results of these local elections. These are some of many problems that persist, and unless DSIEC chooses to act independently and in an upright manner to meet the yearnings of Deltans for free and fair elections, it may lend itself to manipulations and illegal compromises. “You can imagine that few days to the elections, DSIEC has not even published a list of Accredited Election Observers in the newspapers or on its website. In fact, the DSIEC website has been shut down as we speak. “These are reasons why we are saddened that DSIEC itself is yet to demonstrate that it can be sufficiently above board in ensuring a level playing field for all contestants. The recent statement issued by its Chairman, who happens to be a retired Police Commissioner, is inspiring and suggests that they appreciate these issues, but we will not relent in our monitoring effort of their performance in this election, including how effectively, where and when election materials are delivered, right up to announcement of results. It is up to the Chairman to decide the type of legacy he wishes to leave behind. We, on our part, will not wait for history to judge him. Obibi however expressed confidence that if DSIEC can guarantee a level-playing field and not compromise the process, APC would defeat PDP hands-down in most of the LGAs. According to him, “Our only demand is for free and fair elections by DSIEC. It is in expectation of this that we have continued to work hard on our campaigns and are well prepared for this election. 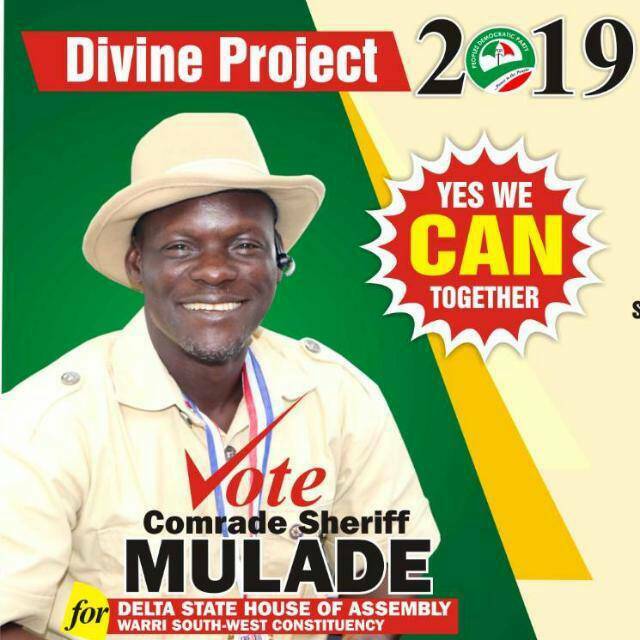 PDP has since gone to sleep since after her flag-offs which were hollow and ceremonious, with no new hope to offer to the people of Delta State. Our people still remember that the smallest thing to do, which is local government workers salaries have not yet been fully paid up till now. “We are going into this election with determination and we are confident of winning many seats, unless DSIEC acts to the contrary. We will remain vigilant and keep our eyes open to any shenanigans on their own part, and we shall respond based on their overall performance. “We must begin to understand that we are all Deltans and we share a common future. Therefore, we will applaud them if they act right; however, if the reverse is the case, we will not hesitate to take every necessary and proper means to ensure that our voice is heard, and that the votes of Deltans are made to count. “At each community we visited across the state during our campaigns, we were reminded that the performance of the Local Government Councils under Governor Okowa has been abysmal and untenable, and the people have opted for an overhaul. We are therefore convinced that given a level-playing field and if the LGA elections are not compromised by DSIEC and its officials, APC would defeat PDP hands-down in most of the LGAs”.